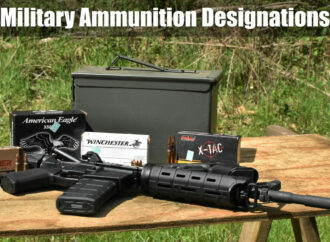 The Lodge at AmmoToGo.com - AmmoToGo.com's blog about ammo, guns and shooting. Look for tips for the range here. 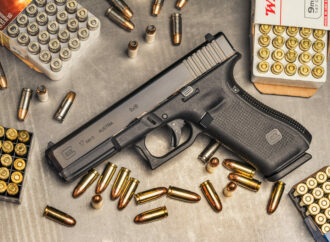 AmmoToGo.com's blog about ammo, guns and shooting. Look for tips for the range here. The world of military-specification ammo can read a bit like alphanumeric gobbledygook. This guide spells out the what’s behind the military designation name of some of the more common mil-spec rounds. Why Can’t I Buy Chinese Ammo & Guns? With cheap electronics and seemingly constant talk about a trade imbalance between the U.S. and China — why can’t we find cheap Chinese guns and ammo on the shelves here in the United States? 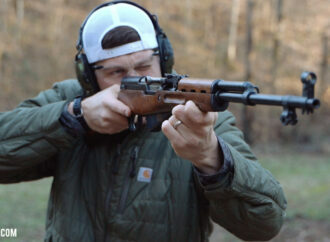 A torture test of sorts for the two best selling ammo cans on the market! 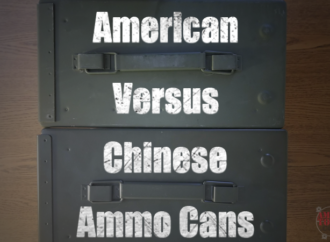 What do you get when you buy American made ammo cans vs. Chinese ammo cans? 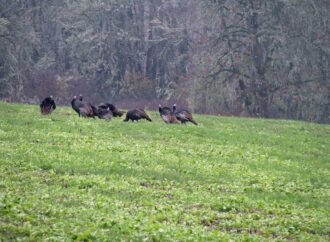 With the right practice and a little luck, you can use locator calls to as a tool to make sure your next turkey hunt is a success. Ammo Sales Info – Caliber Hype or Hope? A look at our ammo sales data to get a pulse on what calibers are worthy of your investment and what calibers could just be hype. 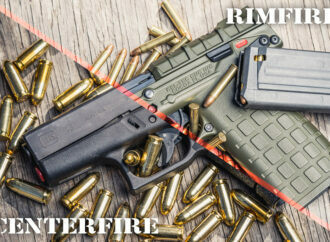 They’re two common primers used by shooters all over the world but do you know what the difference is between centerfire vs. rimfire primers? 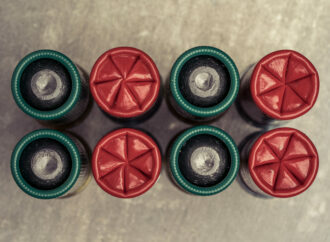 Generally speaking, there are two types of finishes on shotgun shells – but what’s the benefit of going with rolled vs. folded crimping for your shotgun shells? Magazine vs. Clip – What’s the Difference? Magazines vs. Clips – It’s a pet peeve of gun owners and two terms consistently mistakenly as the same thing. Let’s dissect the difference between clips and magazines and look at a potential root cause of the confusion. 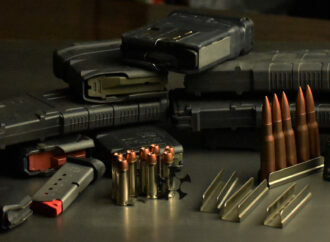 Why Can't I Buy Chinese Ammo & Guns? Ammo Sales Info - Caliber Hype or Hope? Get free updates when we add new tips, articles and more! © Copyright Ammotogo.com 2019 All Rights Reserved.